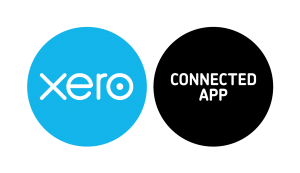 Integrate with your Xero accounting package through our simple to use, step by step Xero integration tool. 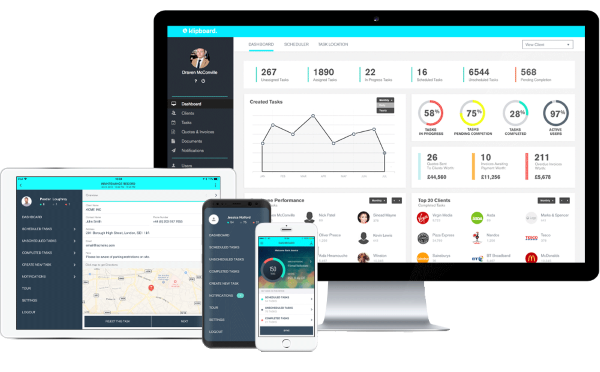 Our accounting sync ensures accurate records for client, invoice and payment information between Klipboard and Xero. Set up a Xero sync through your Klipboard settings panel in just a few clicks and immediately start managing your accounting processes.